Collins Booksellers - ???? ?, ????? ? ?????? 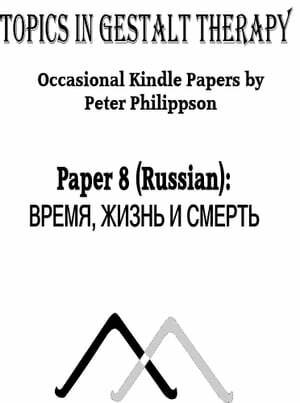 by Peter Philippson & Sophia Verulashvili (translator), 1230002780351. Buy this book online. ????? ? ????? ??????? ? ????? ???? ?, ????? ?, ??? ? ???? ?, ??? ?????? ????. ????? ??????? ?????????? ??? ?, ?????? ? ??? ?????, ? ?????? ? ?, ??? ???? ???????????? ?????? ?, ??? ????? - ??? ??????? ?, ?????????? ? ??????? ?????????. ??????? ?????? ? ????? ???????? ? ???? ????? ????? ??????? ???????????????? ?, ??????? ????? ?????????? ?? ??????? ????????????????? ? ?????? ???????? ??? ???? ? ??? ?? ????? ??????? ?, ?? ? ?????? ?????. ?? ??????? : «??? ??????» ? «??? ????? ?????????», ? «?? ?